In addition to the Felino cB7R, a new supercar designed and built in Quebec, the 2019 Montreal Auto Show will also have two of the quickest cars on the planet on display. 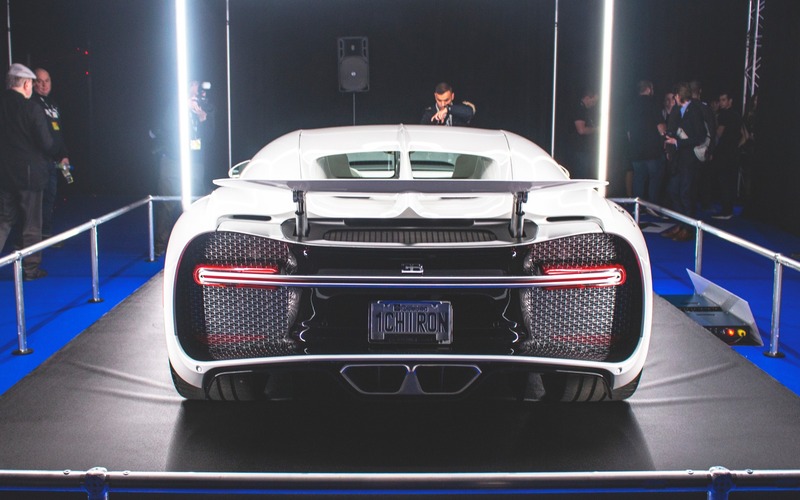 The Bugatti Chiron and the Koenigsegg Agera RS will be seen at the event for the very first time. Without a doubt, these two cars will draw the most attraction! Alongside the Felino cB7R, these two exceptional machines are exposed in the Black Box, a new section of the auto show that will mix sound and light to give visitors a unique sensorial experience. 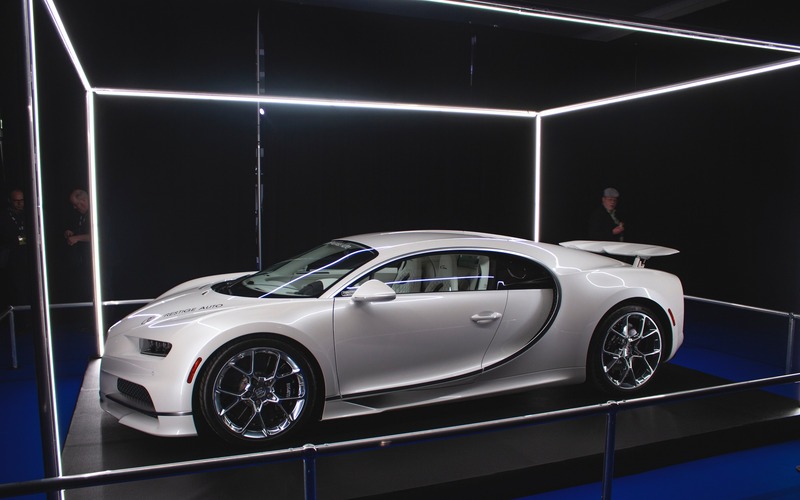 Worthy heir to the legendary Veyron, the Bugatti Chiron will likely turn many heads at the Montreal Auto Show. Its 8.0-litre, 16-cylinder(!) engine relies on four turbochargers to produce a phenomenal output of 1,500 horsepower and 1,180 pound-feet of torque. Only 500 units of the Chiron will be produced, a car that rockets from 0 to 100 km/h in 2.4 seconds and reach a top speed of 420 km/h. The price of this Bugatti Chiron’s is close to $5 million. If you’re unfamiliar with Koenigsegg, the Agera RS is an excellent introduction! Founded in 1994 by Swede Christian von Koenigsegg, the company has only one objective: to create the perfect supercar. 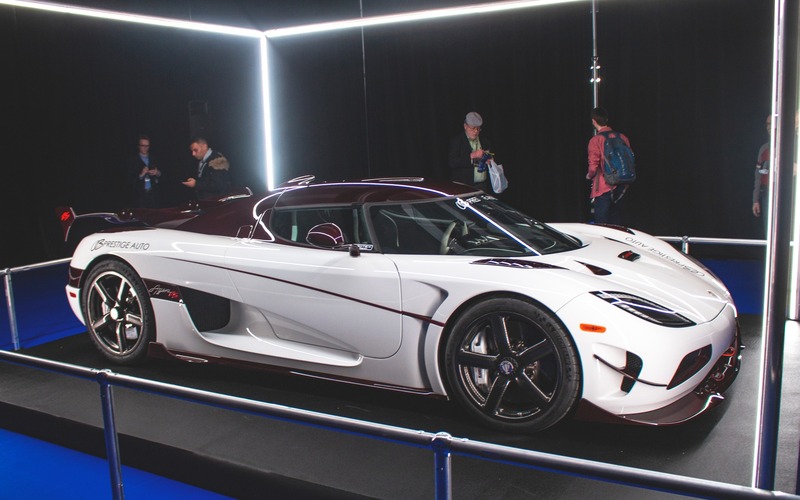 With the Agera RS, we have to admit that Koenigsegg’s mission is successful. The Swedish supercar broke a world speed record for a production vehicle with a maximum velocity of 457.94 km/h. Propelled by a twin-turbo, 5.0-litre V8, the Agera RS boasts an output of up to 1,341 horsepower. If you’re dreaming of buying this car right now, we have bad news. Only 25 units of this model have been built and they’re all sold… priced at about $2.5M.